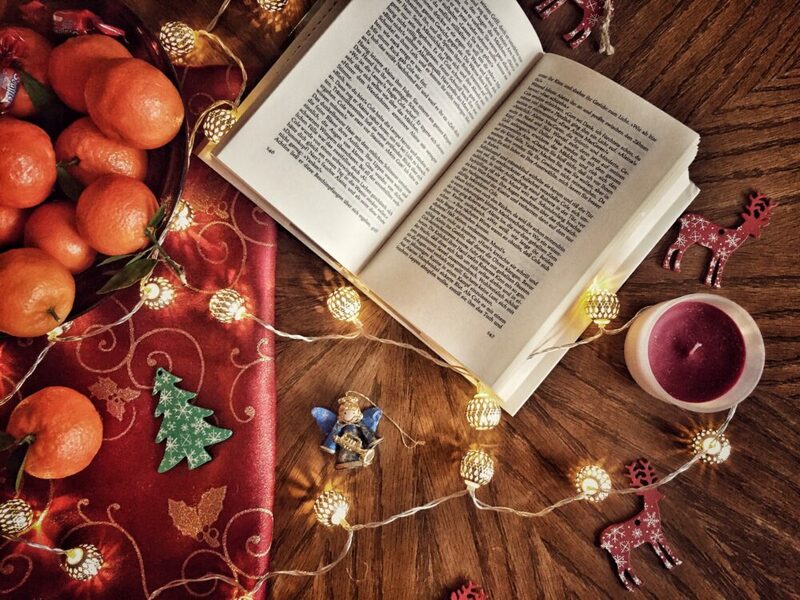 Holiday is not only the period of time when you have more spare time and celebrate Christmas and New year, but it’s also a magic and nice time for reading. Sitting on the sofa with a cup of hot tea and an absorbing book in one’s hand is probably the dream of many teachers. This article provides a list of interesting and modern books to read on holidays. 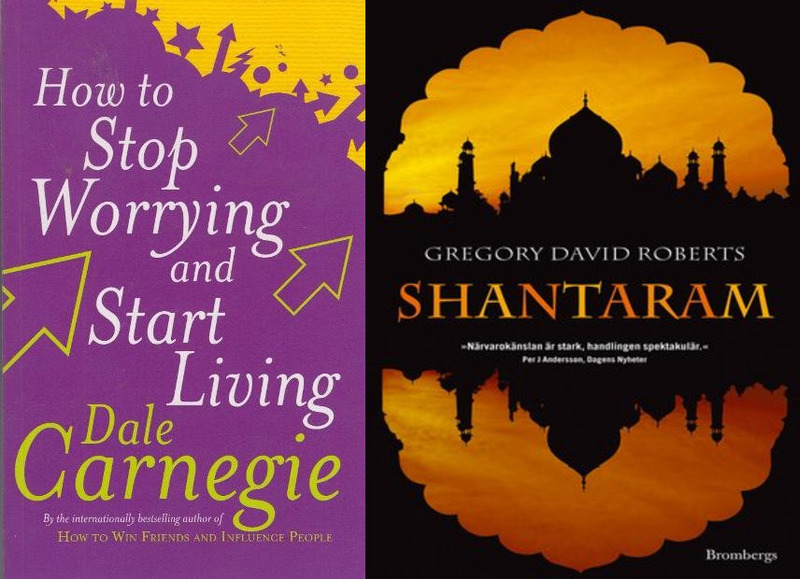 In the top list of the psychological books is “How to stop worrying and start living” by Dale Carnegie. It should be mentioned that this book can be suitable both for teenagers who are in the bewildering road of their lives and for the adults. In the preface of the book, the author says that he has written it because he “was one of the unhappiest lads in New York”. He tells us that he was sick with worry because he hated the way he lived and his position in life. The book is aimed at leading the reader to a more beautiful and happy life and to throw away cares. “One of the most tragic things I know about human nature is that all of us tend to put off leaving. We are all dreaming of some magical Rose Garden over the horizon – instead of enjoying the roses that are blooming outside our windows today”, says Carnegie in his book. For more information about the psychological books, you can check here. There are people who like reading so-called winter books during winter holidays. These are the books that have the mood of winter, Christmas or New Year. The first book that should be named in this respect is “Oscar and the lady in Pink” by Eric – Emmanuel Schmitt. Ten -year -old boy – Oscar is ill and is in hospital. Nobody dares tell the truth about his illness. Only Rose, who delivers his pizzas, tells him the truth. and she offers him to play a game and to believe that each day onwards counts for 10 years. She also asks Oscar to write letters to God, where he tells about his pain, his joys, and his love. All the events take place in December and there is also a nice description of the Christmas celebration. “Snow” is another interesting book to be read in winter. It is a novel by Turkish writer Orhan Pamuk. The story encloses some political and cultural tensions in Turkey. It also includes humor, social commentary and a deep sympathy with its characters. ” Happiness is holding someone in your arms and knowing you hold the whole world”. Yes, you did hear correctly. Here there are books especially for those who are mad about airports. The top list opens the novel “Airport” by Arthur Hailey. The actions of the book take place at the international airport of state Illinois in 1967. The heavy snow hinders the everyday routine of not only passengers but also airport employees. 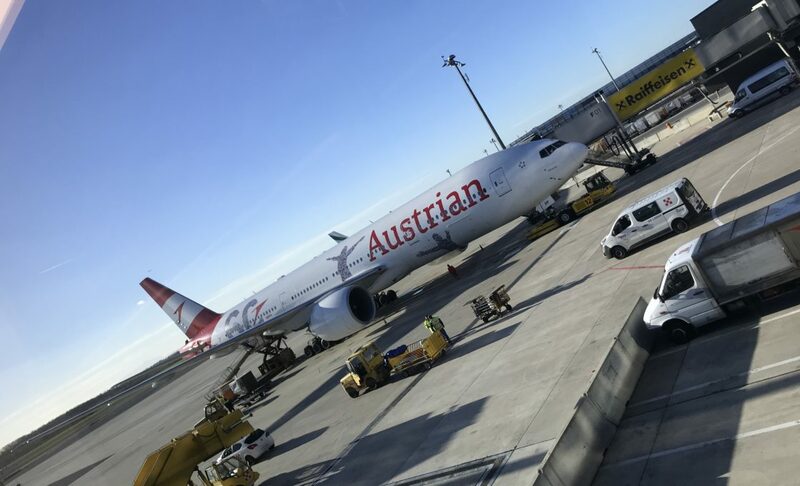 In addition to it, one passenger, who has lost his job and is bankrupt, decides to explode himself on the board of the aircraft making insurance on the name of his wife beforehand. Love, hatred, job responsibilities, airport life, worry and anxiety, all these themes are found in this incredibly beautiful novel. Next to this book can be found “A week at the airport: A heathrow diary” by Alain de Botton, “The end of airports” by Christopher Schaberg. 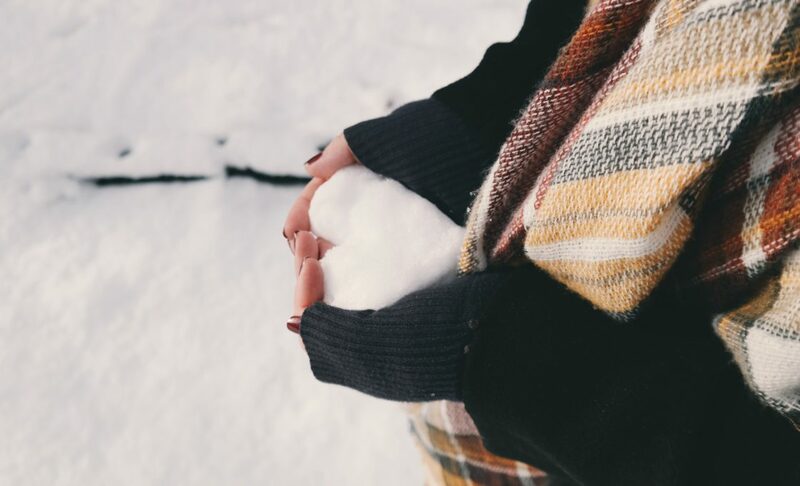 Whether it is cold or warm, winter or summer, we all are attracted by amazing love stories. And the novel “The Kiss” by Danielle Steel is a vivid example of a romantic story. In this novel the author shows how a single moment can change lives forever. It is a breathtaking story about the power of love to cure, to free, to transform and to make broken spirits whole. Among the books of Marc Levy, you can find abundant love stories: ” Just like heaven”, “If only it were true”. And what about you? What books do you like reading on winter holidays? Thank you for the useful tips.